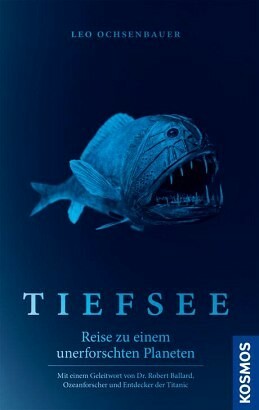 Product information "Tiefsee - Reise zu einem unbekannten Planeten"
What do we really know about the Deep Sea? Which species live there? How endangered is this habitat which is so inaccessible to us? Could we actually survive there for a day? The two authors of this book provide all the answers to the most important questions in their unparalleled combination of profound knowledge, clear explanations and their own tongue in cheek style.